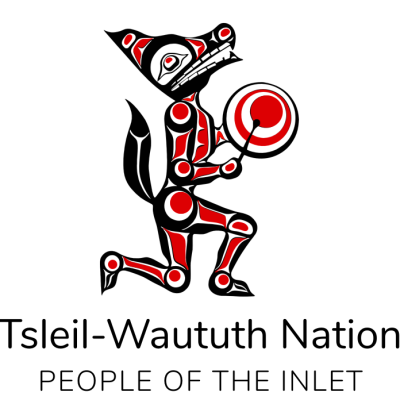 Zane Barratt is running or walking for the Tsleil-Waututh Nation Solar Power Project. Message me for a free album. If you support great climate race solar power projects I will give you any of my albums. Looking to harness the sun! Direct action that leads by example, no more waiting for politics to catch up! 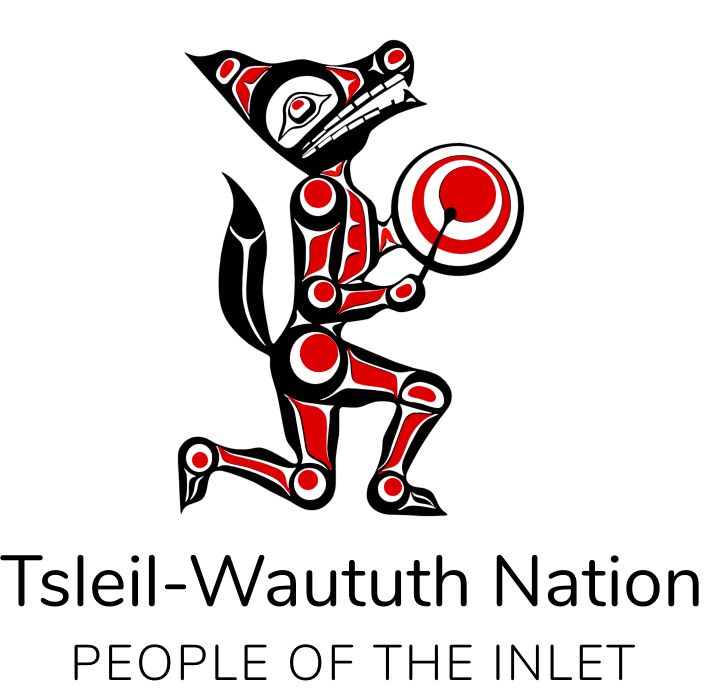 Zane has raised $100.00 for the Tsleil-Waututh Nation Solar Power Project.